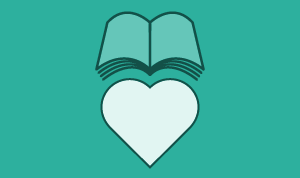 The Friends of the Chicago Ridge Public Library is a non-profit, volunteer community service group dedicated to supporting the Chicago Ridge Public Library, improving literacy and encouraging the love of reading. We produce and support numerous activities and events throughout the year, including the Annual Ice Cream Social and Annual Halloween Tea. In addition, we house an ongoing book sale at the library and larger sales throughout the year. An annual Friends of the Library membership allows you to volunteer and voice your opinion, ideas and suggestions. Join the Friends today at the library’s front desk. Click here to view the library’s Calendar of Events!